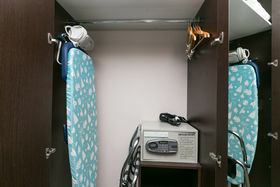 Investor Alert - 'Hands Free' Income! 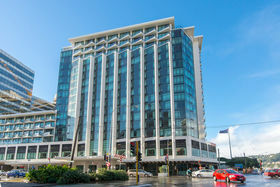 Here's your chance to secure a 28m2 investment apartment in a building operated by a highly regarded international hotel group. 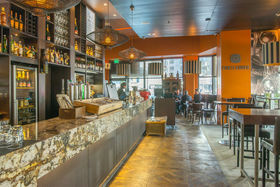 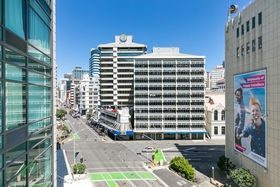 This is your opportunity to become part of the growing Wellington hospitality and tourism industry with the huge potential that it offers the astute investor. 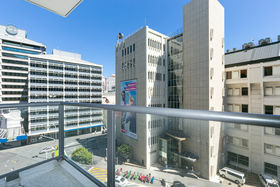 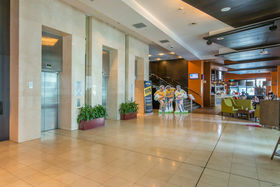 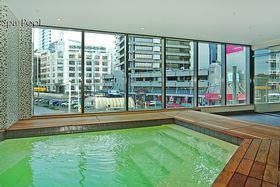 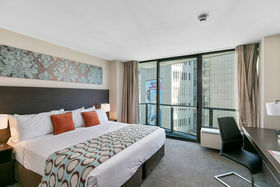 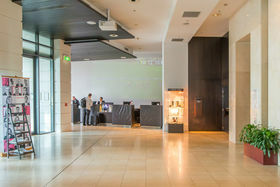 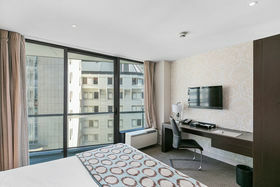 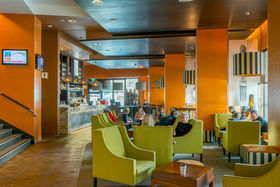 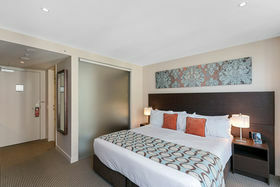 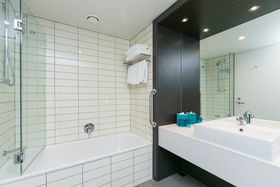 Rydges Wellington is one of the capital's leading hotels with superior facilities and service that make it the accommodation of choice for many discerning travelers and organisations which in turn is providing owners of these apartments with excellent financial returns. 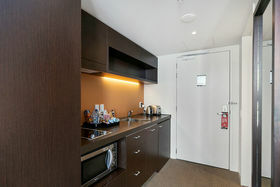 Our owners have enjoyed the positive cash flow generated by this easy care, 'hands free' investment but are now moving on to a new project and are ready to sell! 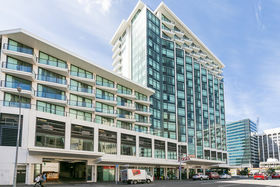 Please note that this is an investment apartment only and the sale price will be +GST (if any). 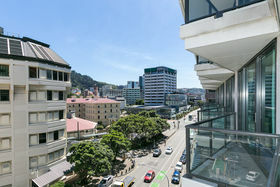 Contact us or visit www.johnandphilippa.com/611-75-featherston-street for further information including the latest income details.